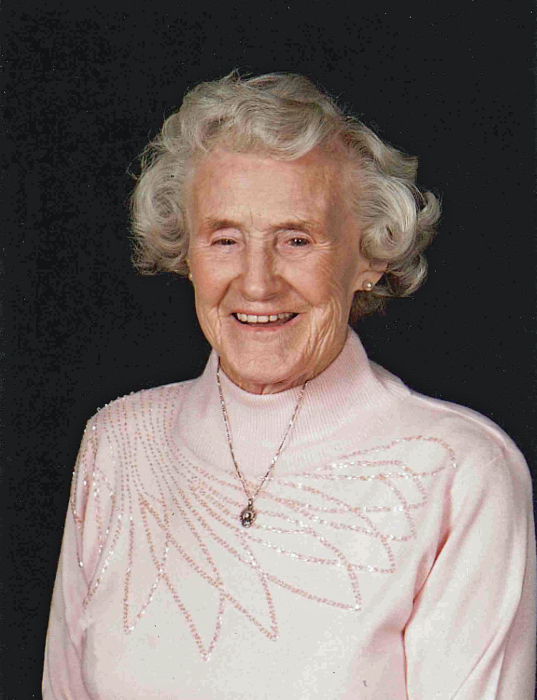 Eileen M. (nee Foster) Hanley, age 97, Born August 22, 1921 to John and Stella Foster in Havre, Montana, passed away April 9, 2019; attended St Patrick’s Grade School and Washington High, then graduated from School of Cosmetology in 1941. Preceded in death by son, John Hanley; grandson, Aaron Drews. She is survived by husband, of 73 wonderful years, Robert Hanley; children, Joan (Bruce) Filson, Colleen Robinson, Bob (Dee) Hanley, Mary Hanley, Sue (Nick) Wahlgren; 16 grandchildren; 22 great grandchildren; brother, Ray Foster; and many other relatives and friends. Mass of Christian Burial will be celebrated at 11:00 a.m., Wednesday, April 17, 2019 at the Church of St. Peter, 1250 South Shore Drive, Forest Lake. Family will be greeting friends one hour prior to Mass at the church. Internment at Fort Snelling National Cemetery.